One area worth discussing in the new Foundation v11.1 is the performance improvements. 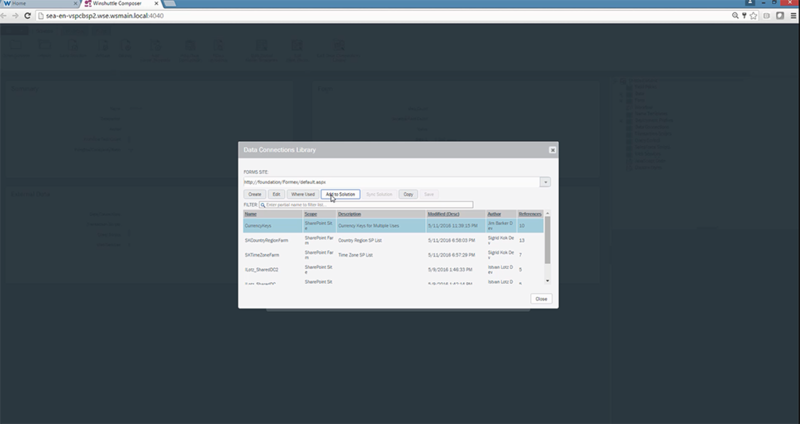 We continue to focus on performance and usability improvements in version 11, and how Winshuttle interacts with data. We have continued to simplify and expedite user edits. Some of the performance features that have been added or improved include optimizing data connections, introducing the waiting room, and improving page rendering. 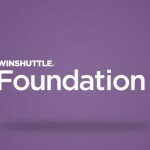 Winshuttle Composer is the design environment for Foundation solutions. These performance improvements in the development side of rolling out new solutions will benefit run-time users as they interact with forms and workflows. In v11.1 we have also added the capability to create data connections that will cache stored data for increased performance. The great thing about this feature is it’s all done in the background – if you choose ‘cache data’ it doesn’t require any additional development, and will provide a faster response for run-time users. The next new performance feature is the waiting room. 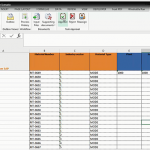 This enables you to give control of lower priority processes back to the run-time user. This delayed process can then be completed once resources are available. This is beneficial because there is less time waiting for run-time users and you have the ability to continue to complete important low-priority administrative tasks. We have also improved the page rendering for increased performance in Foundation v11.1. 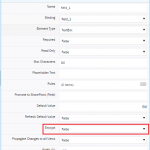 I encourage you to pay attention to some of these less visible, yet highly beneficial performance features that we have provided in Winshuttle Foundation v11.1.